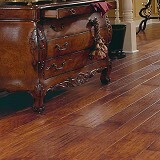 Virginia Hardwood floors are unique - just like your home. 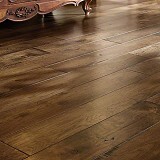 The craftsmanship and quality of the Virginia Hardwood floor makes each hardwood floor an authentic, one-of-a-kind hardwood floor. 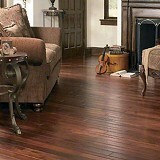 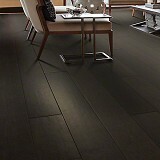 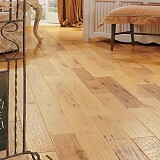 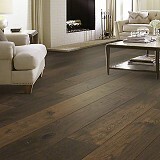 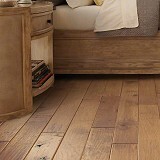 Hardwood Floors of real and great value for you home in a number of styles and colors to match your decor. 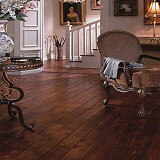 Call American Carpet Wholesalers today to discuss how to purchase these great hardwood floors!